Rocks, Frozen, Strawberry, Swirl & Dot. 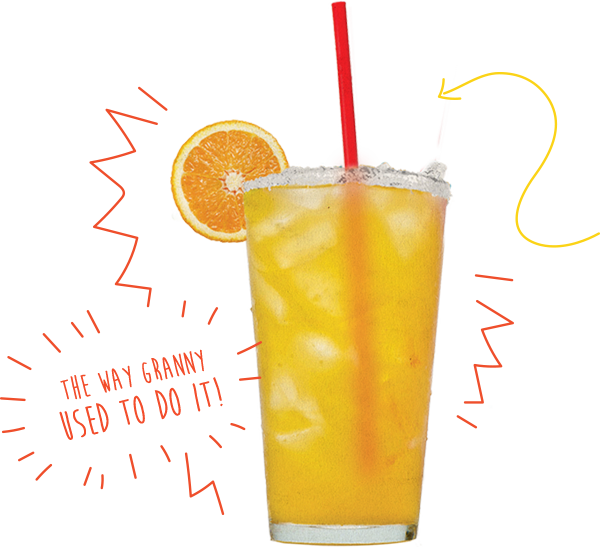 Create your own from one of the top-shelf or premium tequilas and your choice of Cointreau, Grand Marnier, or Patron Citronge. 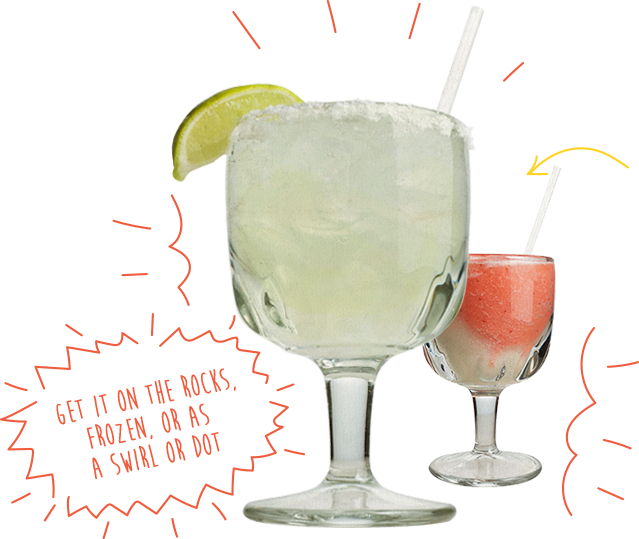 Can't decide between a beer and a margarita? It' doesn't get much better than this! 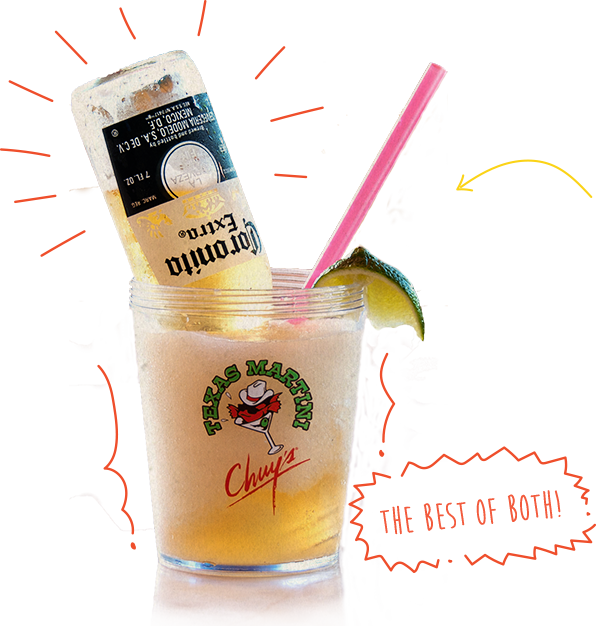 Our famous frozen lime margarita topped with a 7oz Coronita. This truly is the best of both worlds. 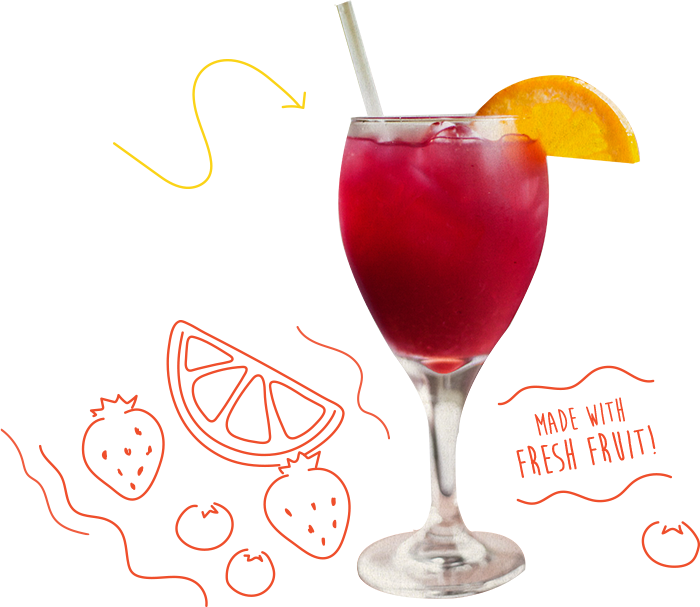 Our homemade blend of el Jimador Silver tequila, red wine, triple sec, fresh fruit juices and Monin Blueberry syrup. 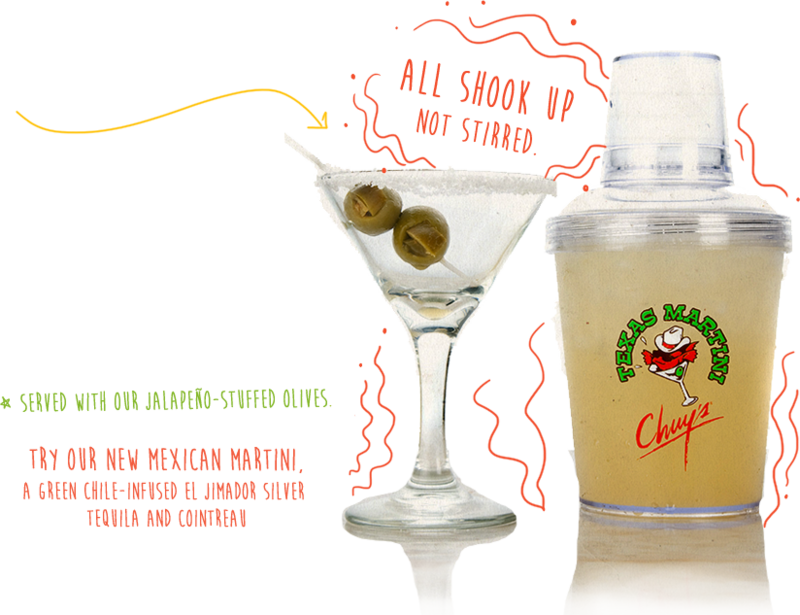 Served in our pint glass with 1800 Silver tequila and extra Grand Marnier to smooth it out.